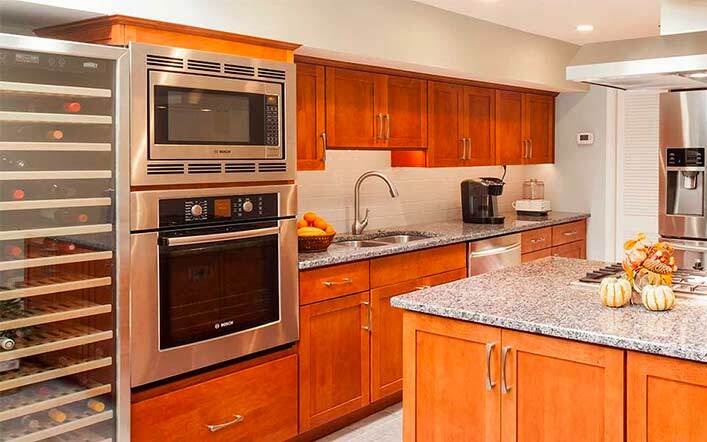 Kitchen Remodeling for Bel Air, Towson, Forest Hill, Baltimore, & Harford Co.
As a design and build company, T.W. Ellis will be your single point of contact from concept to completion. Deciding it is time to remodel your kitchen can mean different things. You might have a complete vision of the perfect kitchen and all you want is a contractor to bring your ideas to life. It could also mean that you are aware your kitchen needs updating but you have no idea where to start. Then there is the middle ground, you have some ideas but need a professional designer to complete your vision for you. T.W. Ellis has been remodeling kitchens in the Baltimore area since 2002 and, no matter where you are in the process, we are ready to help you. Our team will work with you on the flow, organization, and style preference for your new kitchen. We also incorporate safety, function, convenience, and the way you like to work before providing you with a design that addresses as many of your needs as possible. Once we review the new kitchen design with you, we will make any adjustments needed to create the unique kitchen remodel that fits your needs, budget, and timeline. Plus, as a design/build firm, you can trust that your project will turn out precisely the way you wanted it. Kitchen design has changed a lot over the last decade. New products for storage and organization have come on the market. There are new materials for countertops, cabinets, and kitchen islands that are easier to clean and safer to use. Many new products and design ideas can improve efficiency in the function of your kitchen as well as energy efficiency and water conservation. By remodeling your kitchen, you can increase the joy your home brings you while improving your lifestyle and increasing the value of your home all at once. If the cost of remodeling your kitchen is your greatest concern, consider keeping the current floor plan, or footprint, of your existing kitchen. This reduces or eliminates the need to move plumbing, gas lines, electrical wiring, or even walls. There are also long term savings and benefits from incorporating energy-efficient appliances and lighting, and water saving products. By working with our team, we help you envision all the possibilities, even ones you may not have considered. Plus, our experience and knowledge allows us to remodel your kitchen effectively and competently, getting the most from your home and your budget. For reliable remodeling in Baltimore, Towson, Cockeysville, Bel Air, Forest Hill, Maryland, contact T.W. Ellis today. Hiring a kitchen contractor with the right experience and knowledge will also make your budget go farther. When T.W. 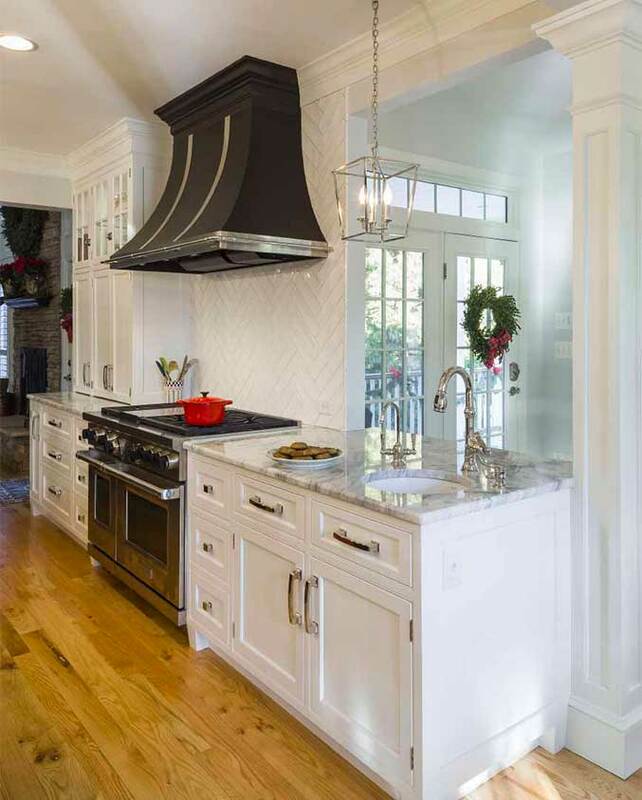 Ellis designs and builds your kitchen remodel, we know the pitfalls to avoid and the most efficient ways to accomplish your goals. Mistakes are costly and changes midway through a project can destroy a budget. Through our construction project management software, you will be able to track expenses, provide feedback, and follow our progress form anywhere with an internet connection. Our office is located in Forest Hill, Maryland and we serve customers throughout Harford County, Baltimore County, and the surrounding areas. Call us at 410-420-0740 or use our contact form to get started today!